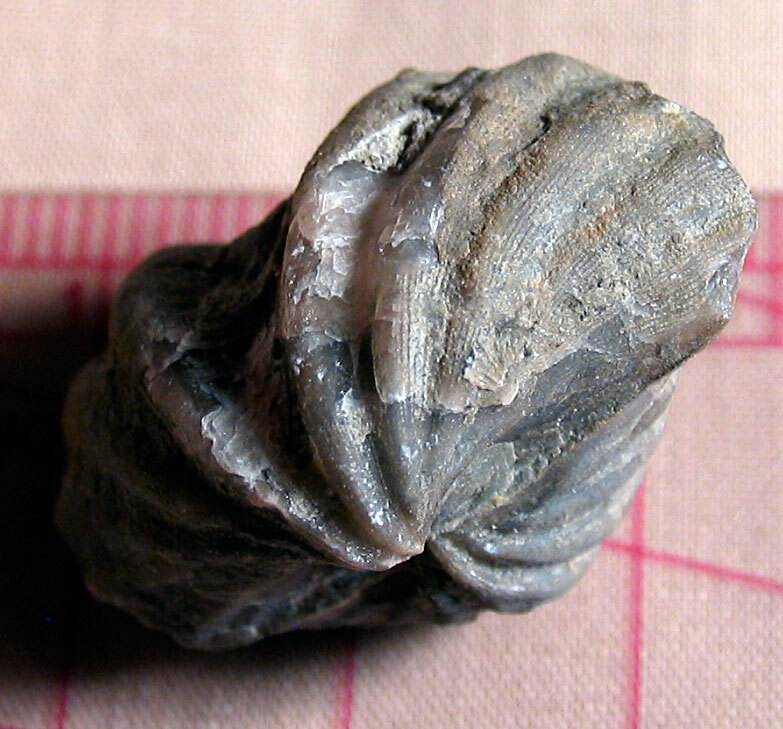 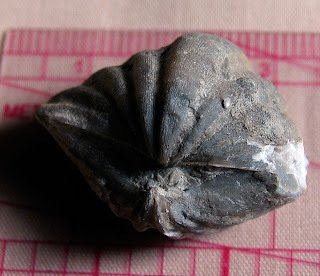 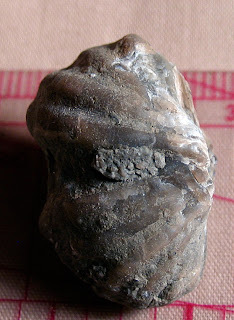 The Eospirifer eudora (Hall) brachiopod fossils found in the Waldron Shale of Clark County, Indiana. 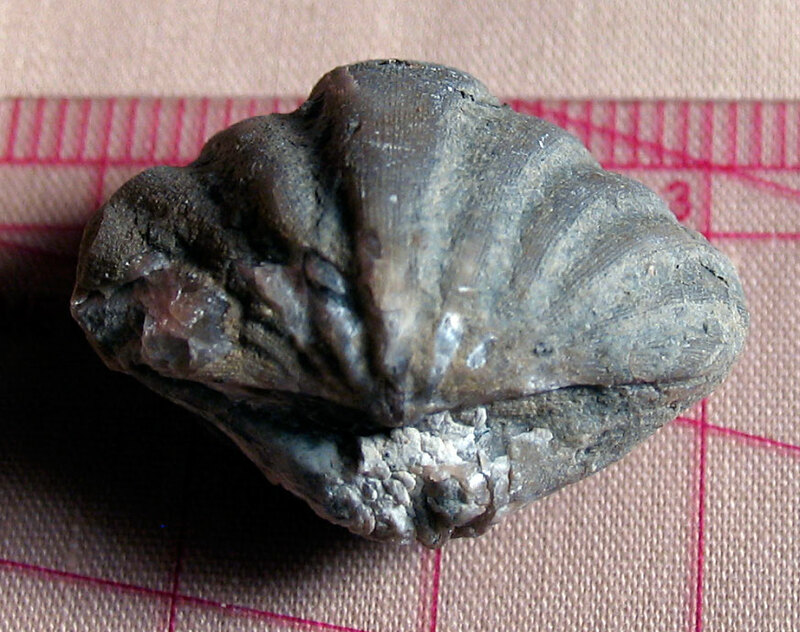 These brachiopods existed in the Middle Silurian Period. 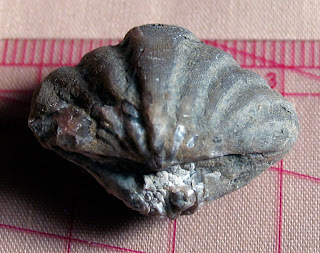 Refer to Silurian Fauna of Kentucky by August F. Foerste which is part of the book Paleontology of Kentucky by W.R. Jillson 1931. 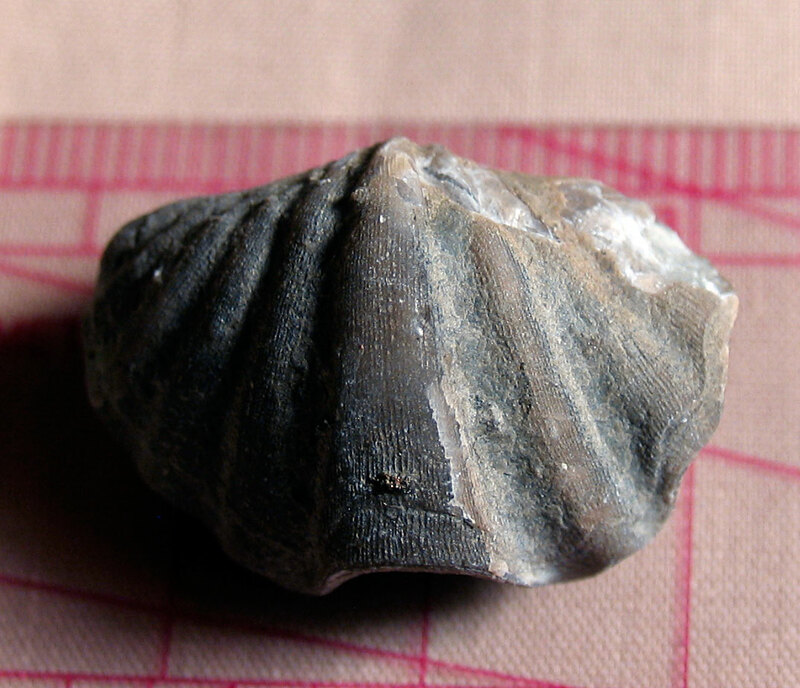 Plate XXIII figure 16 shows this fossil.